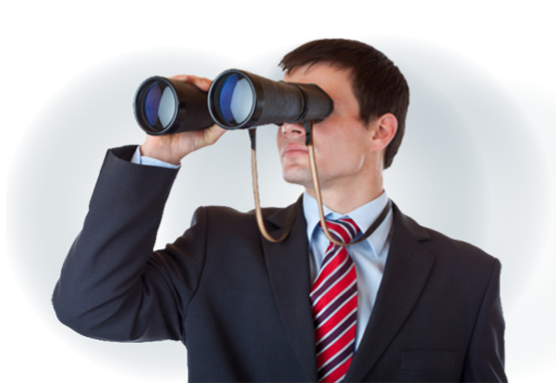 Get your free website competitor spy reports here! Ever wondered why your competitor is ranking better than you on Google, Bing, Yahoo?? Do you wonder how much they use Google Adwords? Or how much social media they now do? Which backlinks are they using? Or are there errors in your current site that are stopping you ranking high? Never has the term knowledge is king been so important, and if its working for them it will work for you too! Try it for FREE here! !